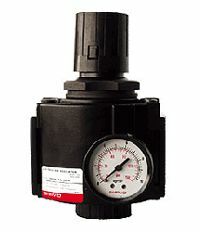 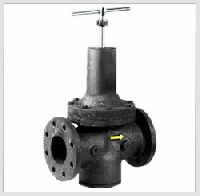 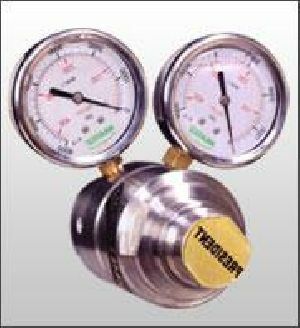 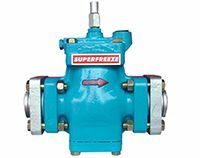 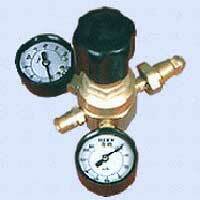 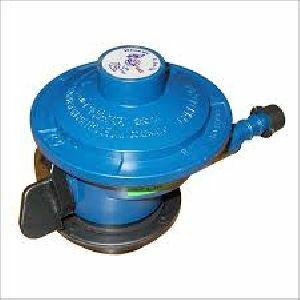 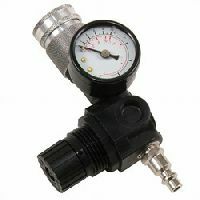 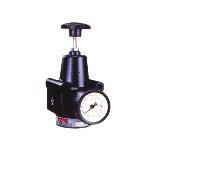 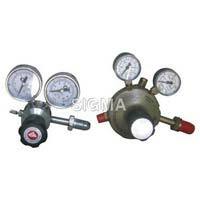 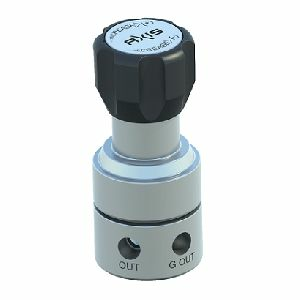 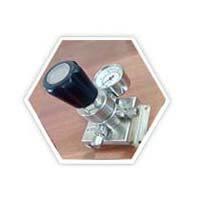 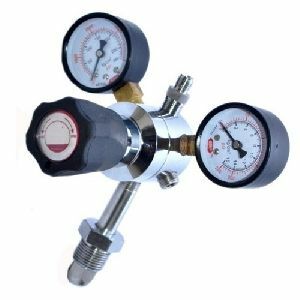 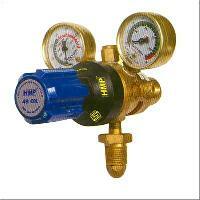 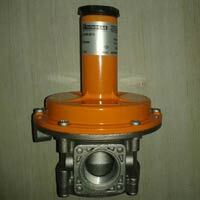 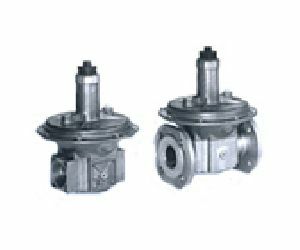 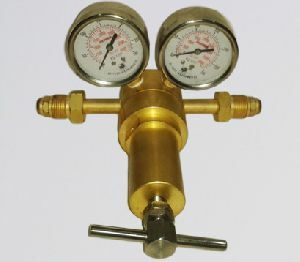 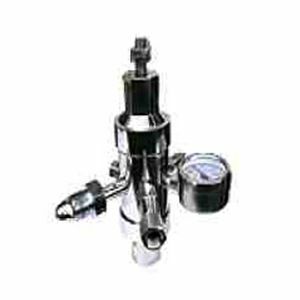 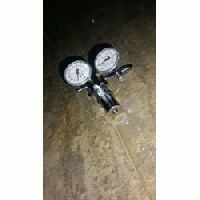 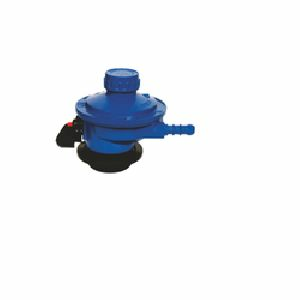 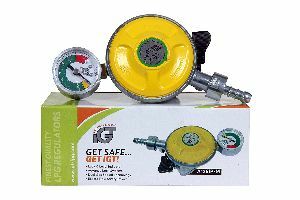 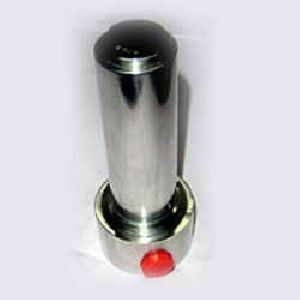 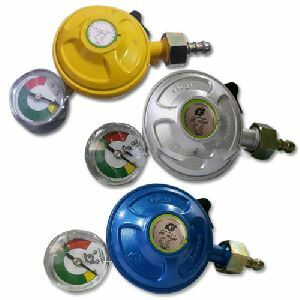 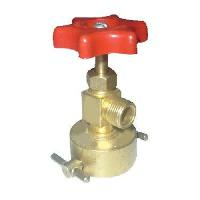 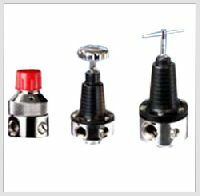 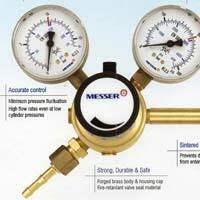 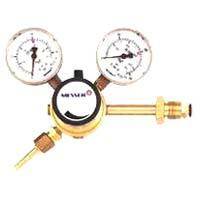 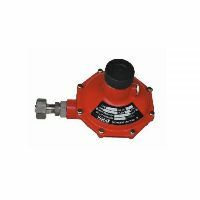 Gas Pressure Regulator – We are Gas Pressure Regulator manufacturer in Mumbai. 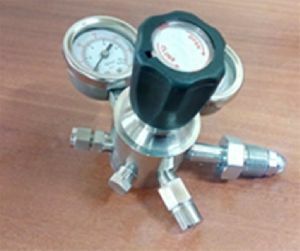 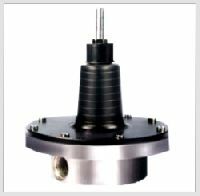 We are engaged in manufacturing of pressure regulator that reduces the input pressure of a fluid to a desired value at its output. 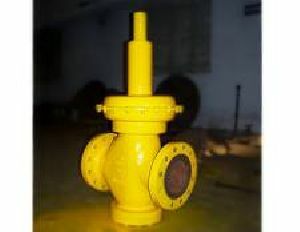 It is available in single stage as well as Double stage. 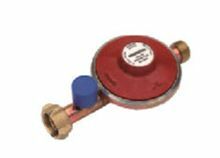 Available in Stainless steel, brass and as per customer requirement Repairing: We also do the repairing of different gas manifold system. 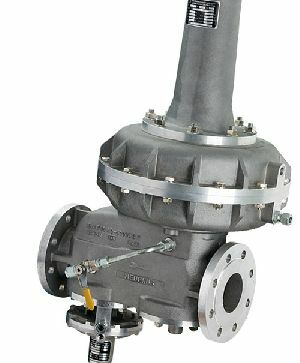 Flow - Tek Valves & Controls Inc.
We are offering best Single stage gas pressure regulator supplying company. 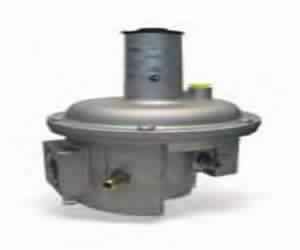 spring operated 20 016 000 02 air operated 20 031 000 00 .